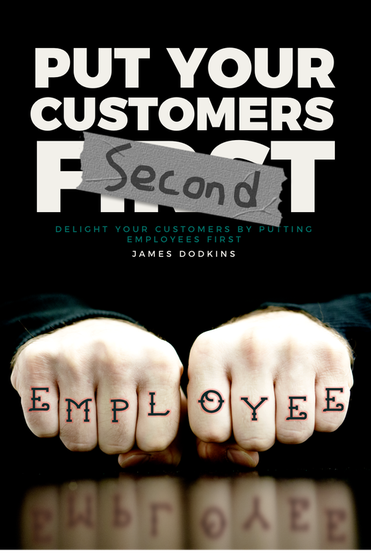 GET 3 FREE CHAPTERS OF "PUT YOUR CUSTOMERS SECOND"
"Delight your customers by putting your employees first"
"Put Your Customer Second" is an exploration into companies who deliver amazing customer experience by focusing on creating an outstanding internal culture. The book is a story about a young executive who gets shot to prominence within his company. 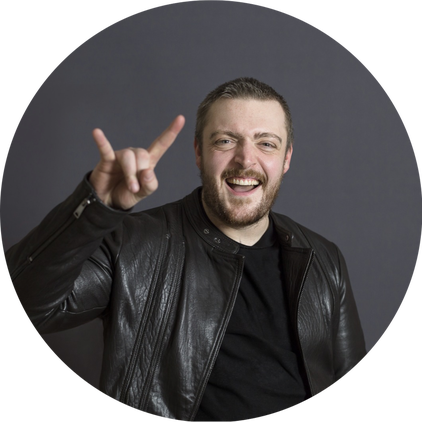 He is given the seemingly impossible task of turning his company's fortunes around by discovering and implementing the best customer experience strategies in the world. The main character decides that he will make a list of all of the companies that he personally has received world class customer service from, reach out to them and meet with leaders within said companies to discover some of their customer experience secrets. What he quickly starts to realise is that these companies deliver such outstanding customer experience by putting their employees first. At first he becomes quite disillusioned as the advice he is receiving is counter intuitive to his pre conceived 'customer first' notions. However he soon starts to understand how a companies culture is one of, if not, the most important aspect to focus on and that if you put your employees first, in return, they will put the customer first on your behalf. 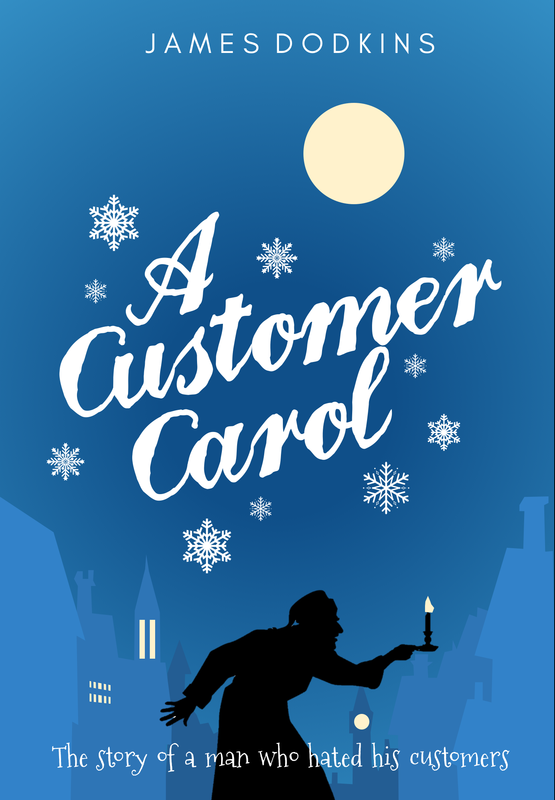 A customer experience adaptation of 'A Christmas Carol' by Charles Dickens. ​On Customer Experience Day Eve, Scrooge is visited by a series of ghosts, starting with his old business partner, Jacob Marley. The three customer experience spirits which follow, the Ghosts of Customer Experience Past, Customer Experience Present and Customer Experience Yet to Come, show Scrooge how his mean behaviour towards his customers has affected those around him and his business. At the end of the story, he is relieved to discover that there is still time for him to change and we see him transformed into a generous and kind-hearted, customer loving human being. All profits from this book will be donated to charity. The charity chosen is SIFA Fireside, a homeless charity that helps combat homelessness in and around Birmingham, UK. 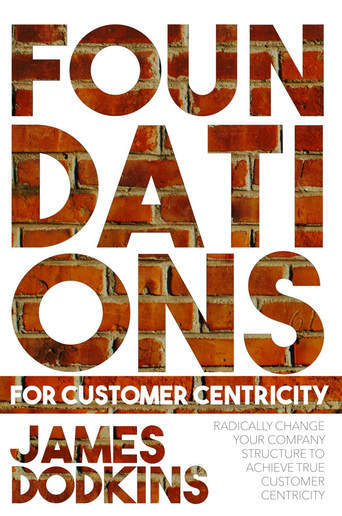 "Dodkins exposes the customer centricity myths that are holding back the most well-meaning organizations. Important lessons for anyone involved in owning, running, or improving any business - any size, any level, and any industry."